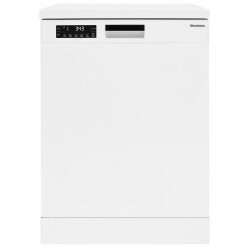 Dishwashers SLIMLINE & FULL SIZE Our dishwashers have a number of different features, including a variety of programmes enabling you to set the wash to your requirements. Some have time delays so the cycle finishes at a time that is convenient for you. 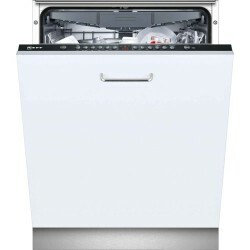 Others have a half load option for those days where you don’t use as many dishes. 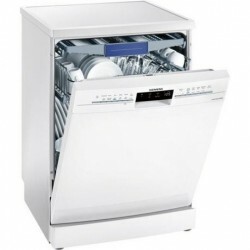 Your plates still receive a thorough clean, but the wash uses 30% less water and is quicker than a regular cycle. This will certainly help you to save a bob or two on energy bills. 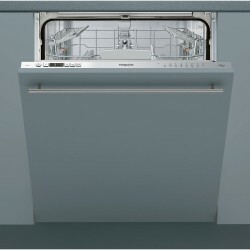 Certain models have a built-in anti leak system, giving you total peace of mind. 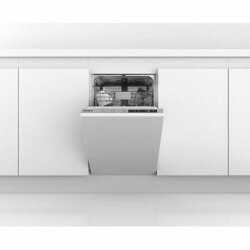 If the appliance were to leak, the model automatically shuts off the water supply, keeping your carpet and furniture free from permanent damage. 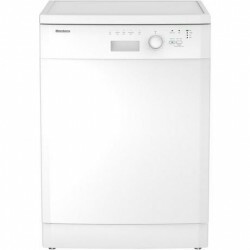 Most models include programmes specifically designed to clean even the toughest of stains. These intensive washes are ideal for items that would normally cause a fight with a regular scrubbing brush. Try using this programme on dishes that are covered in grease or burnt-on food. 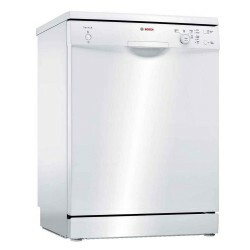 Dishwashers There are 18 products. 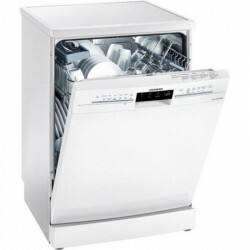 Hotpoint Built In Full Size Dishwasher HEIC3C26C.. 1 Year Labour, 10 Year Parts Guarantee.. FREE Delivery.. Installation available.. 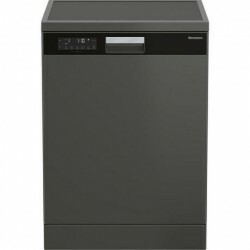 Disposal available..
S513M60X2G NEFF Built In Full Size Dishwasher £50 Trade In Promotion included on this product This built-in dishwasher from NEFF will fit into your kitchen unit...AND we can do it for you and refit the door to perfection. 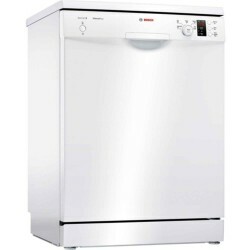 Blomberg Built In Full Size Dishwasher LDV42244.. 5 Year Guarantee.. FREE Delivery.. Installation available.. 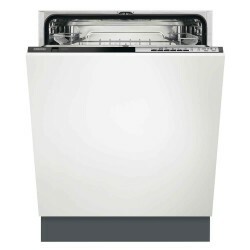 Disposal available..
Zanussi Built In Full Size Dishwasher ZDT24003FA.. 2 Year Warranty.. FREE Delivery.. Installation available.. 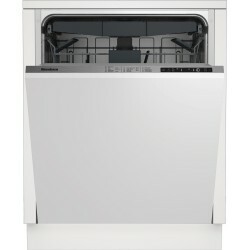 Disposal available..
Blomberg Full Size Dishwasher LDF42240W.. 3 Year Warranty.. FREE Delivery.. Disposal - £10.. Installation - £20..